To Infinity and Beyond: Dip into your own infinity pool at the El Dorado Casitas Royale Infinity Pool Casita Suite Room. 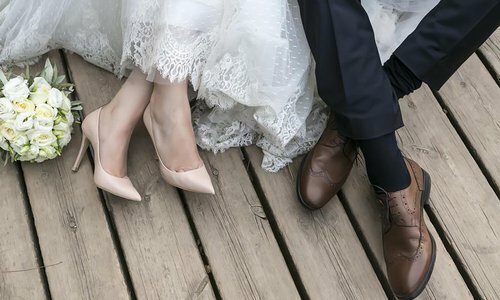 Whether your dream is a destination wedding for the two of you or a celebration with all your family and friends, Karisma Hotels and Resorts makes planning a breeze. 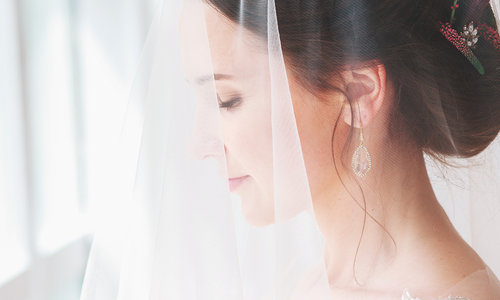 Karisma offers a Bride’s Dress Rehearsal every month. For $399 you receive three nights for two people at one of their Riviera Maya resorts located just south of Cancun, Mexico. You’re assigned your own guide to show you the resorts and wedding locations available. 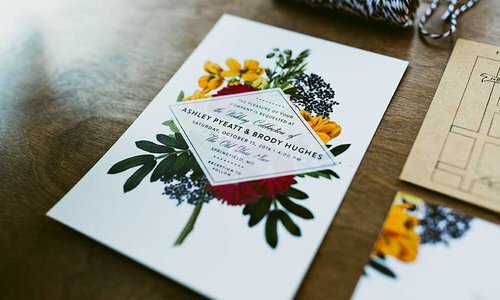 The Bride’s Dress Rehearsal is truly one-stop planning. 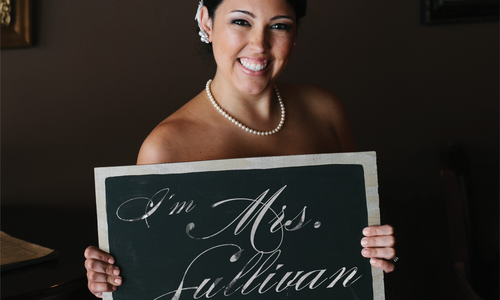 You meet the on-site wedding team as well as photographers, musicians, DJs and entertainers. Taste cakes, champagnes and wines and sample delectable bites created by the top chefs in Mexico. Choose from hundreds of table linens and an array of china options. When it comes to choosing ceremony and reception locations, Karisma Hotels and Resorts has you covered. Want an oceanfront ceremony with your feet in the sand and waves crashing behind you? Or, how about an intimate chapel? What about a rooftop ceremony with the azure sea as a backdrop? Or, perhaps everyone you know is accepting your invitation and you need a spacious ballroom. All are available for your big day. Each resort has its own personality. 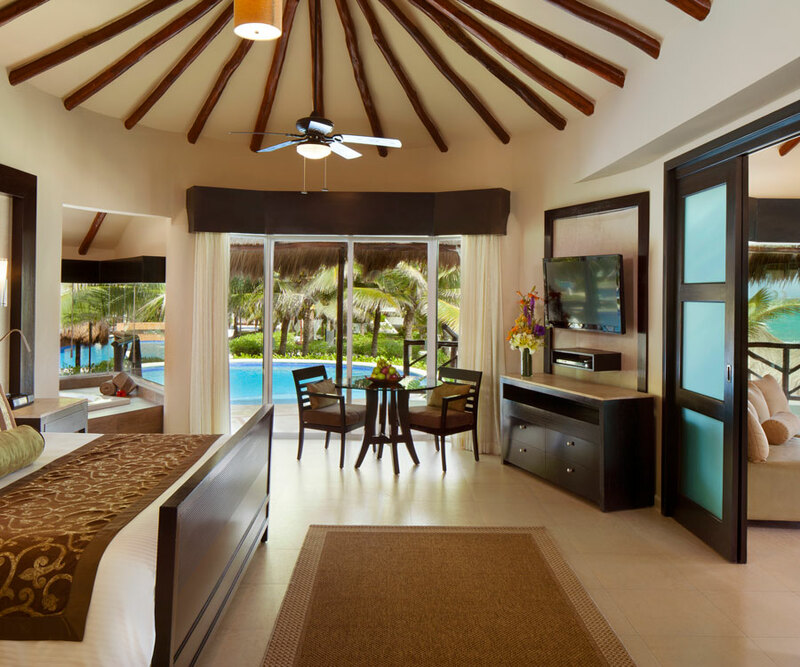 If your guests are all adults, you might choose the El Dorado Royale, an adults-only resort offering beautiful pools, a sugar-sand beach and multiple casual- and fine-dining options. One not-to-be-missed experience is dinner at Fuentes Culinary Theatre where the dinner preparation is the show. It’s a feast not only for your eyes but also for your appetite. 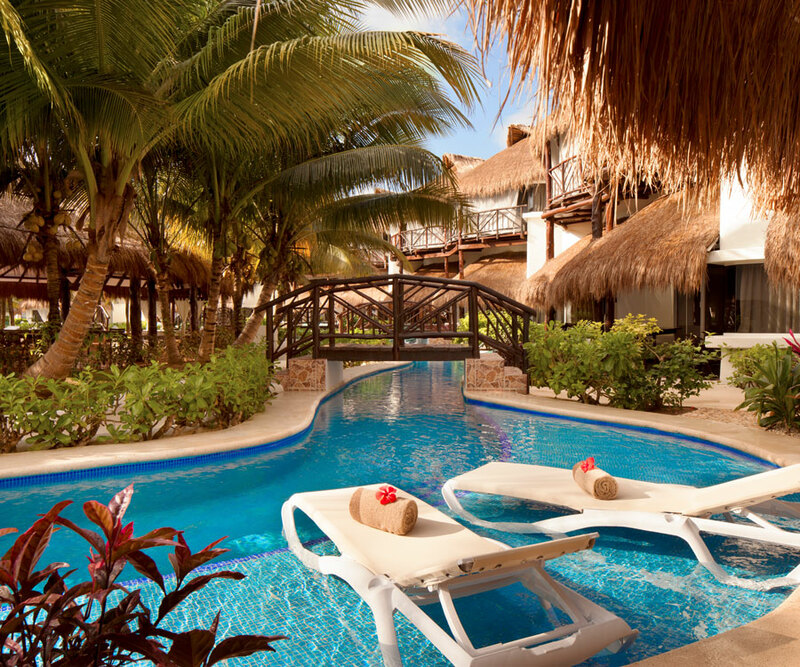 Another all-adult option is the Resort El Dorado Maroma located on one of the top 10 beaches in the world. In September 2016, El Dorado Maroma opened Palafitos-Overwater Bungalows, the first in Mexico. If it’s just the two of you slipping away for a quiet wedding and honeymoon, you’ll likely want to stay at the El Dorado Casitas Royale, a resort within a resort. It’s an adults-only enclave with charming casitas, outdoor (and indoor) showers and in-room Jacuzzis, and some even have private pools. The Naay spa works out pre-wedding jitters or relaxes those tense post-wedding muscles. If your guests are multi-generational, Azul Sensatori by Karisma or Generations Resorts by Karisma are your best bets. Little ones love Azul Sensatori by Karisma because of their partnership with Nickelodeon—think Spongebob and Teenage Mutant Ninja Turtles. The Generations Resorts by Karisma is connected to the El Dorado Casitas Royale by beachfront sidewalks, which make for a good option for those wanting adults-only peace but still needing the ability to connect with those needing to keep the kids entertained. Karisma Hotels and Resorts has stepped up the all-inclusive aspect of its resorts with what it calls Gourmet Inclusive. The food and beverage are a cut above the norm. In fact, Le Chique Restaurant at Azul Sensatori by Karisma is ranked as one of the top 10 restaurants in Mexico. It is modernist cuisine where foods are reimagined to resemble something else. If that sounds intriguing, it is. It’s an experience you’re not likely to forget, just like the beautiful resorts you’ll visit and the wedding you’ll plan. Reservations are absolutely necessary, and space is limited, so reserve early. For more information or to book your stay, visit the website at memorablemomentsweddings.com. Easy Breezy: Don’t let the beautiful views go to waste. Stay in the Casita Suite for an ultimate indoor-outdoor experience. 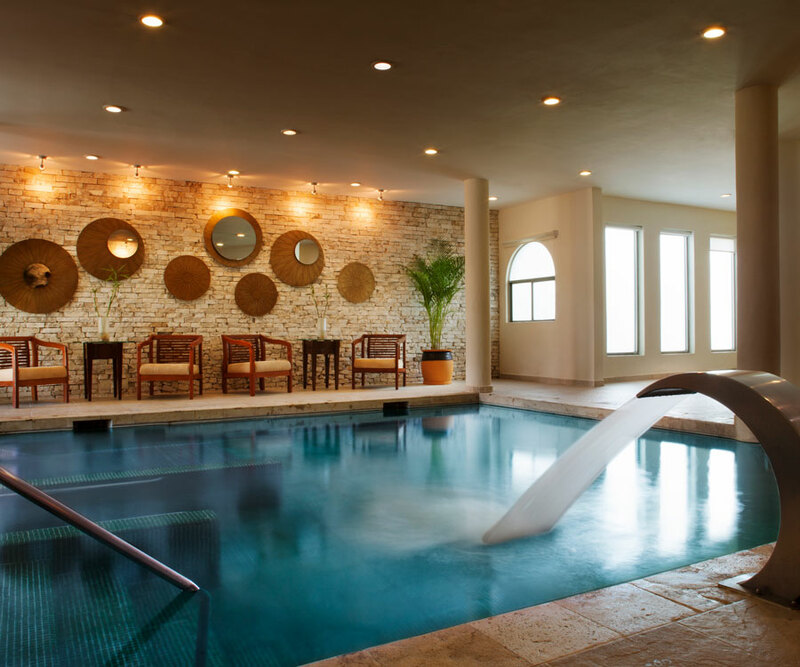 Take a Dip: Enjoy a spa day before your I do’s at El Dorado Casitas Royale Naay Spa Hydrotherapy Pool. 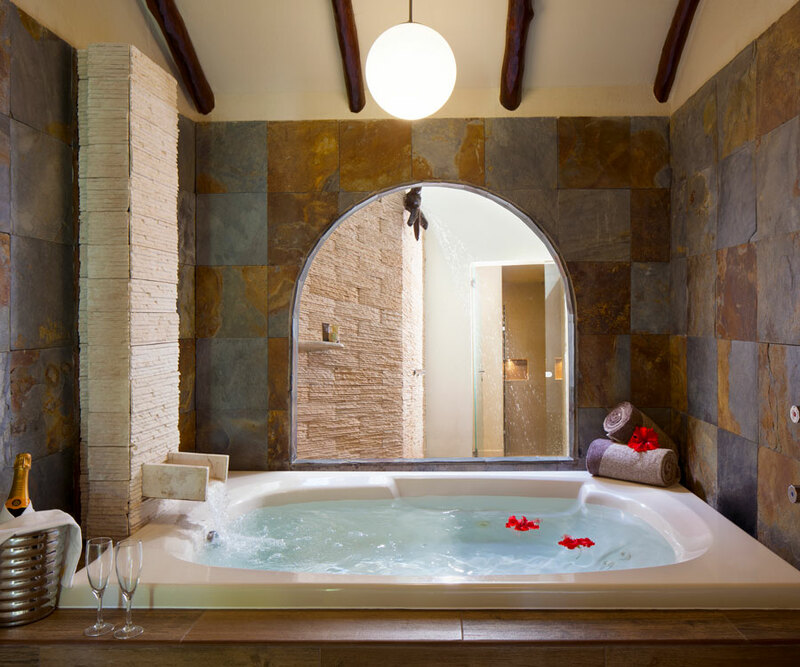 Bubbles & Bubbly: Book the El Dorado Casitas Royale Casita Suite with a Jacuzzi for ultimate pampering. 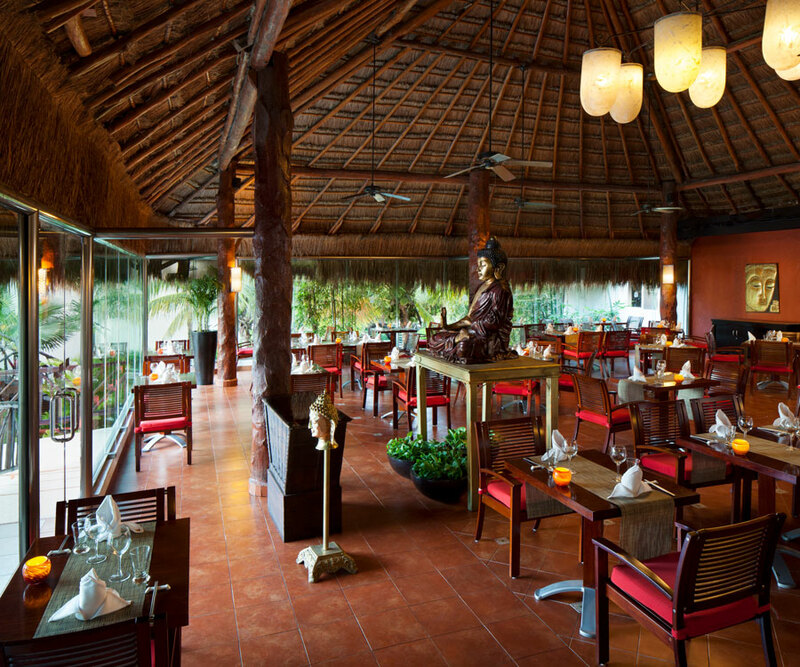 Wine & Dine: Grab a bite at El Dorado Casitas Royale Kampai for authentic eats that are sure to impress. 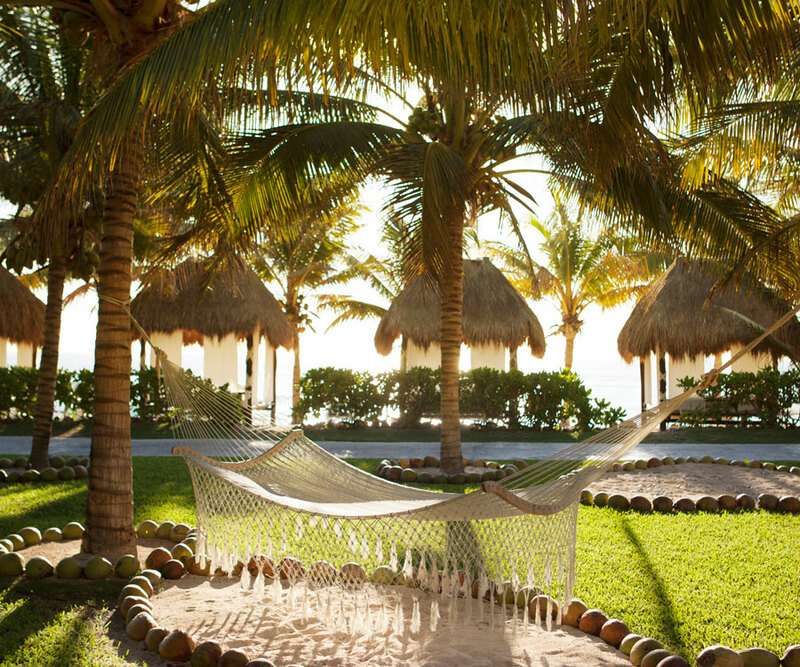 Swing, Swing: Rock the night away in a hammock at the El Dorado Casitas Royale. 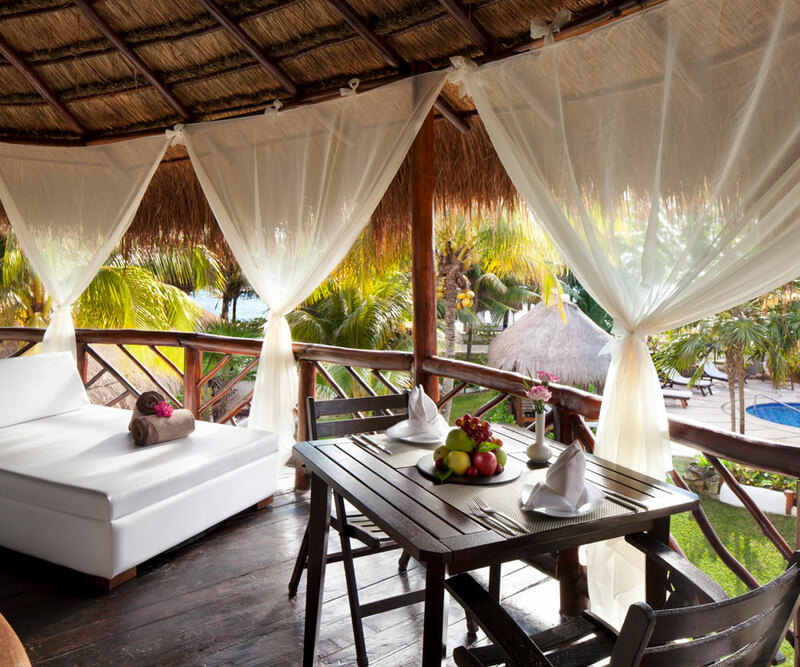 Room For All: Live—or rather, stay—like a king at El Dorado Casitas Royale Presidential Casita. 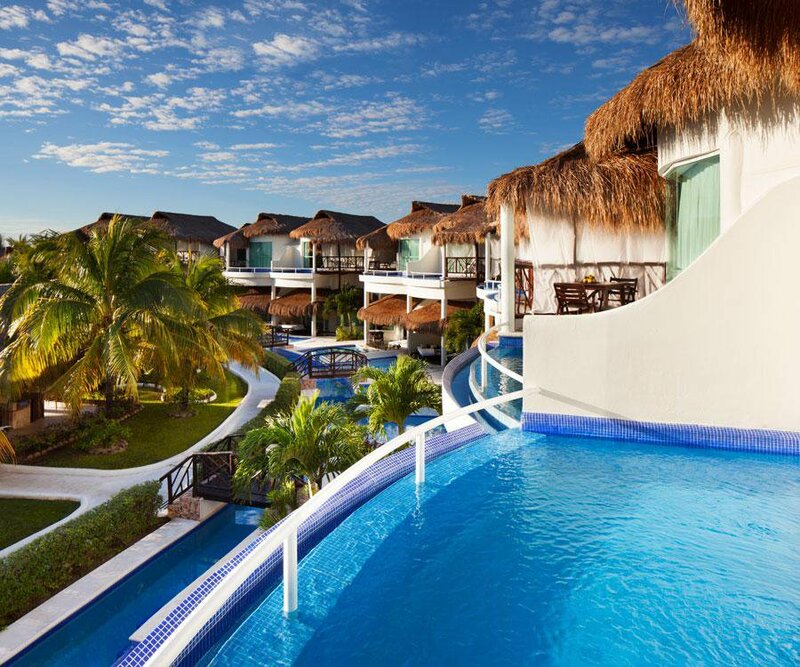 Just Keep Swimming: Enter your room by swimming straight in at El Dorado Casitas Royale Casita Suite Swim up Room View.